Rendering by Arup, courtesy of Brooklyn Bridge Park. 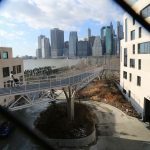 Brooklynites are hoping the third time’s a charm for the trouble-plagued Squibb Bridge, a 450-foot-long wooden walkway connecting Squibb Park to Pier 1 in Brooklyn Bridge Park. 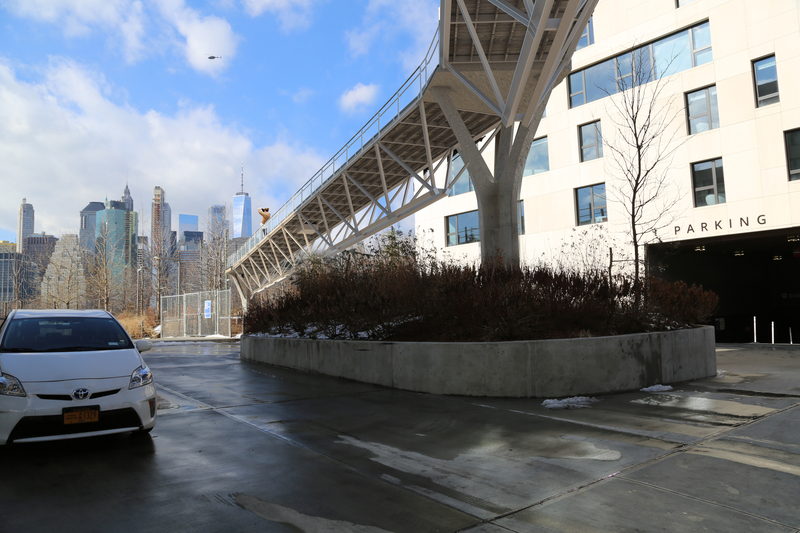 The bridge has had what Brooklyn Bridge Park president Eric Landau called a “challenged history.” But the park has been working with engineers at Arup to find ways to make the new bridge safe (h/t Curbed). Possible solutions included retrofitting the existing bridge, which would cost $4 million and take about a year, and building a new bridge from scratch atop the current concrete in-ground support structures, with a cost of about $6.5 million and an 18-month schedule. The latter plan was chosen, and the new bridge will be made from pre-fabricated steel, which means it should be safe for years to come rather than needing significant maintenance soon. 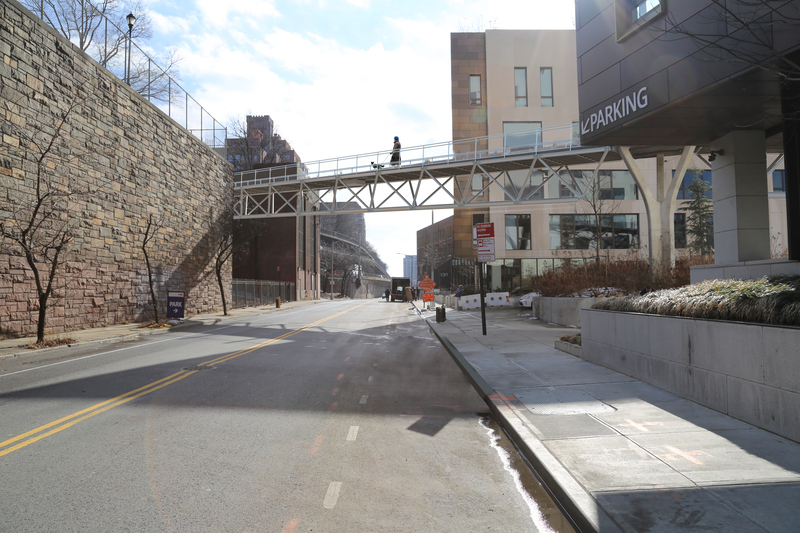 A $4 million bouncy bridge was designed by Ted Zoli of the firm HNTB in 2014; 15 months later, significant structural problems caused the bridge to be shut down. Following a $3.4 million retrofit, the bridge was reborn in 2017, but again lasted only 15 months: Deterioration of the wood that supported the bridge caused a second shutdown. 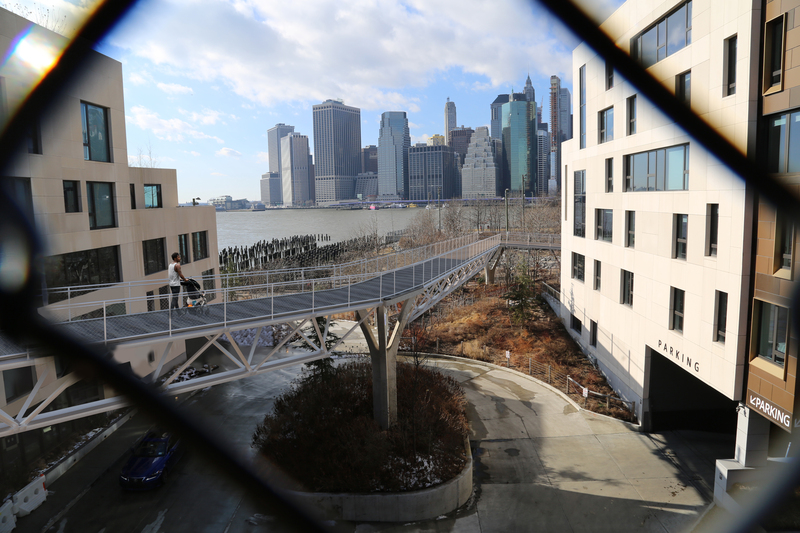 In December, the Brooklyn Bridge Park Corporation announced plans to rebuild the problematic bridge. 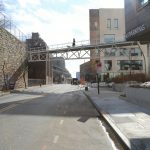 On Monday, Bklyner reports, Landau provided the Community Board 2 Parks Committee with an update on the new new Squibb Bridge. 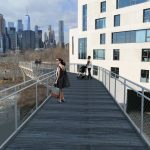 The construction of the bridge will be paid for by Brooklyn Bridge Park’s operating budget, which also covered the bill for the last retrofit; the park sued original engineer HNTB for “faulty design” and settled out of court for just under $2 million. 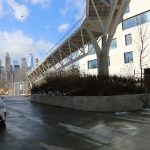 Construction is planned for the fall when the existing bridge will be removed; the new bridge is expected to be ready for pedestrians by the summer of 2020. 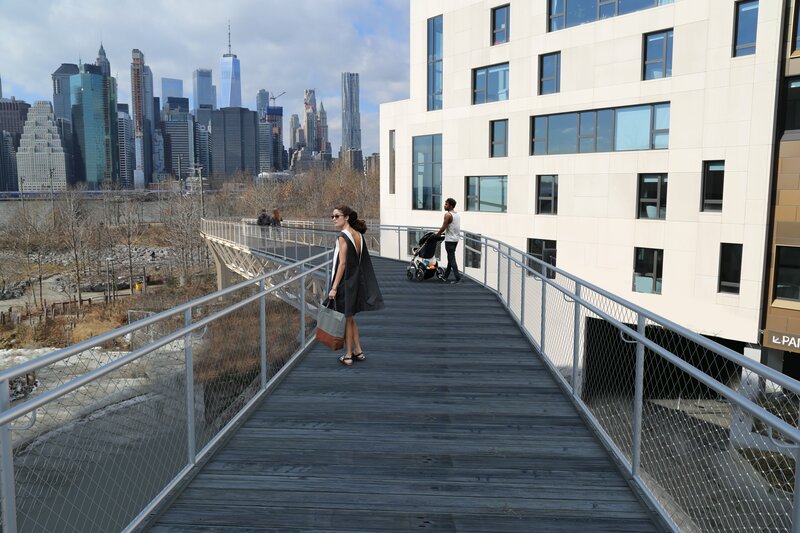 Renderings by Arup courtesy of Brooklyn Bridge Park.